Have you ever thought about getting a deck? Great! Decks are becoming popular around North America and Ontario, specifically. 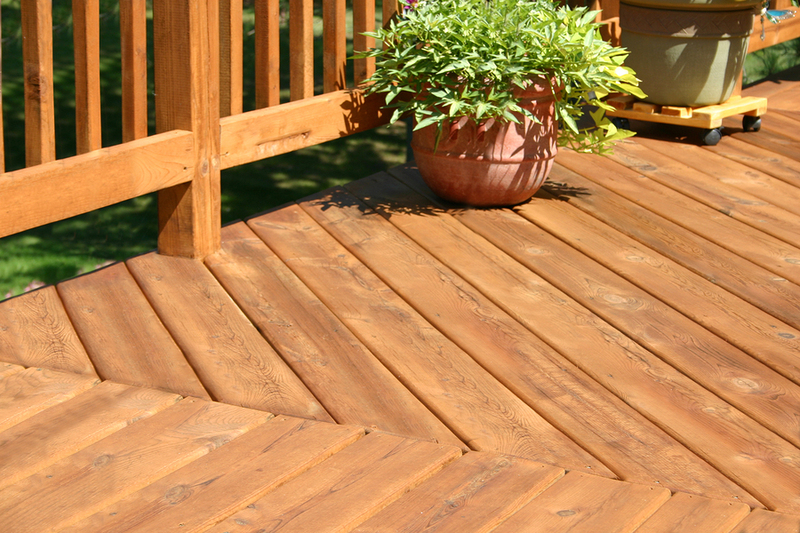 A deck is great for improving your exterior living space and landscape. Our contractor’scan design and build a deck of any height and size to specify all your needs. We use different materials based on your need, such as pressure-treated wood, cedar, Ipe or plastic composite, and many more exotic types of wood. Do you want more privacy for your outdoor living area? Action Home Services specializes in custom fence installations in GTA for residential and commercial properties. 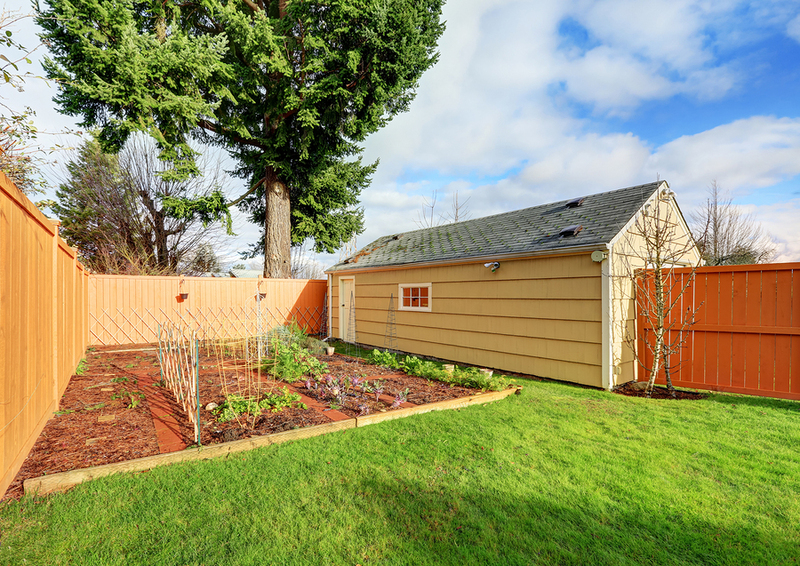 We use only high-quality materials and build the fence with the wood of your choice, including pressure-treated wood, western cedar, and composite materials. Our experienced technicians will help you design and build the fence you want. We will take care of disposing the old one. A custom fence installation will add privacy and value to your property. Action Home Services is an experienced and deck and fence contractor serving Toronto, Markham, Vaughan, Scarborough, Brampton, Mississauga, Burlington, Oshawa, Richmond Hill, Milton, Oakville, Aurora, Caledon, Pickering, Whitchurch – Stouffville, Ajax, Whitby, New Market.